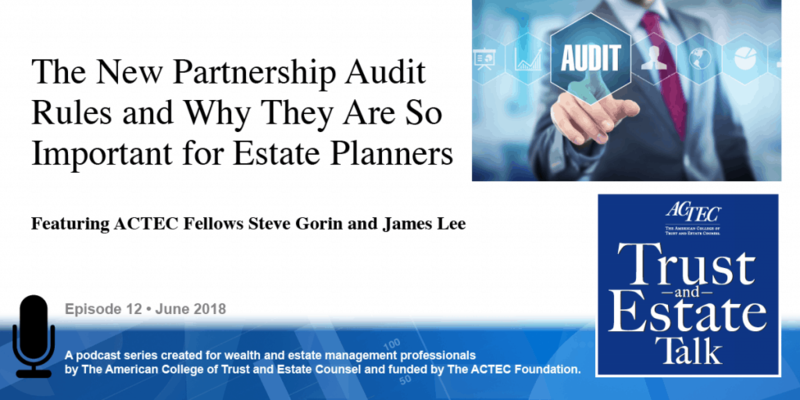 “The New Partnership Audit Rules and Why They Are So Important for Estate Planners.” That’s the subject of today’s ACTEC Trust and Estate Talk. This is Ed Beckwith, ACTEC Fellow from Washington, D.C. There are new rules that revolutionize partnership audits beginning this year . They have both procedural and substantive effect. 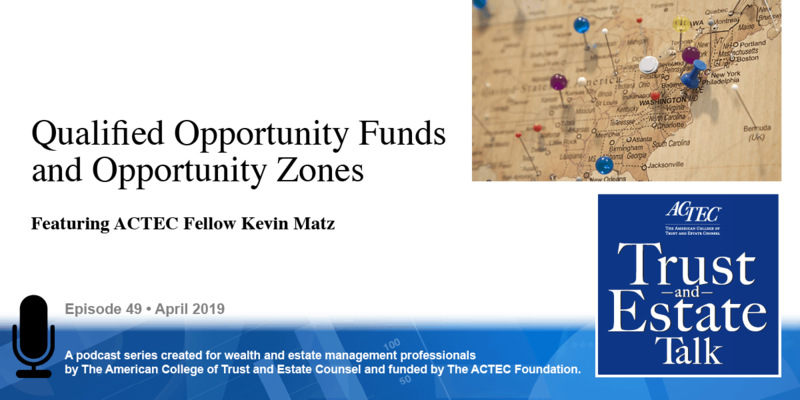 To learn more about this topic, we will be hearing today from ACTEC Fellows Steve Gorin, of St. Louis, Missouri, and James Lee, of Phoenix, Arizona. Welcome, Steve and James. Thank you for having us. This program is all about the IRS’s motto: We have what it takes to take what you have. And the IRS found out that for partnerships, they didn’t quite have what it took because they weren’t auditing lots of partnerships because it was just too hard. So they asked Congress for some help. And Congress gave them some help in the form of these new procedures that apply to returns for tax year 2018 going forward. So, we’re going to talk about procedures that apply if you cannot elect out or do not elect out, and we will also talk about electing out and a little bit about some planning. So, the new rules now have a different process if you’re going to amend your return. It’s not that much different than the amendment before in terms of: you do your revised return, and then you submit it to the IRS. But, what they call it now, they call it an Administrative Adjustment Request [AAR], and so we get to the IRS’s system a lot faster. And the partnership representative, who represents the partnership and makes all the decisions, and who has the same kind of rules as the dictator of a banana republic will go ahead and file the amended return for Administrative Adjustment Request and, also, will give the partner statements to say, “Here’s how they need to amend their returns.” Now once you get past that stage, and maybe you haven’t even amended at all, but then later on, the IRS might come knocking at your door. And when the IRS comes knocking at your door, the IRS will go take a look at your books. They’ll figure out what income they might want you to add. They might figure out what deductions they might want to take away. They might want to reallocate income among the partners, but when they get done with that, they will issue a Notice of Proposed Adjustment saying how they want to adjust what happened with the partnership. Now, once they have the Notice of Proposed Adjustment that proposed adjustment actually can wind up with the partnership paying tax on those items. And you take the highest rate of income tax, and you apply it to the added income. If you have a reallocation among partners, then what happens is that all of the adjustments that cause an increased tax get implemented, and the ones that cause a decreased tax don’t get implemented. And so, then you end up with a partnership potentially paying tax. But, there are procedures in with this Notice of Proposed Adjustment that lets you mitigate that. So, the first thing is that the partners can amend their returns. 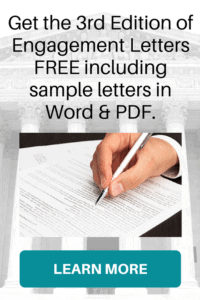 So when the partnership representative sends a notice out to the partners, they can amend their returns, and when they amend their returns, not only amend their returns, but also show proof of paying the tax and provide that to the partnership, then the partnership gets off the hook for the items that they report. So, now they might not all want to amend, and they don’t have to all amend; they can just get credit for whatever does get amended. But if you have a reallocation, then you really do want to do the amendment because you want the people who have the decrease in tax, you want them to get the benefit of that. So, you definitely want, if there is a reallocation, they should be amending their returns if there are any material items like that. 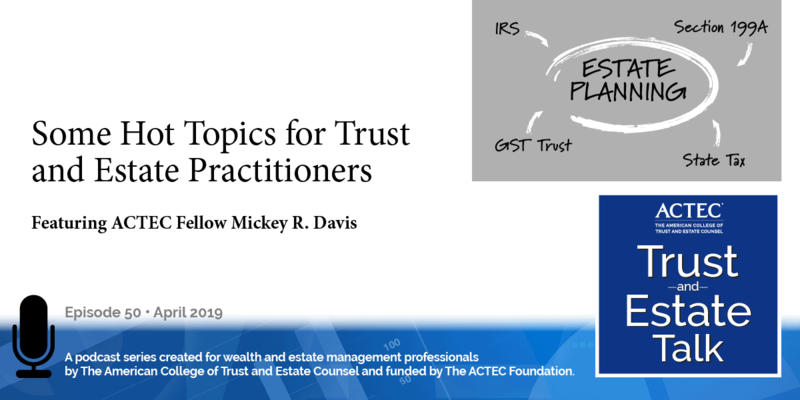 Now, if the partners choose not to amend their returns, then they can ask the partnership representative to show the IRS some proof of their tax attributes. So, if a partner has, for example, a tax-exempt entity they can show proof of their exemption to the partnership and then the partnership representative can show that to the IRS. So the IRS will consider these tax attributes, but what happens is, during this 270-day period after the Notice of Proposed Adjustment, the partnership representative has to gather the amended tax returns, has to gather the proof of the partner’s tax attributes and put it all in one package and send it to the IRS. And, once they have that package, then the IRS will present a Notice of Final Adjustment. Jim? Once you get the Notice of Final Adjustment, then their clock starts ticking, and there are a certain number of days that the statement has to be provided by the partnership representative to the partners. And then the partners are receiving this information and this is going to tell them: well the IRS still thinks this amount is owed, so this can apply regardless of whether returns were amended or not, or maybe only some of the returns were amended. And so we still have this amount due at the partnership level according to the service. And so now the partnership representative is saying, “Hey, we’ve got this,” and here’s a statement that says how all this can be allocated among you partners, and if it’s decided to make a partnership election, then they can do that and make a partnership election to push out; we actually call it the push-out election, to push out those remaining liabilities or liabilities at the partnership level down to what we call the reviewed year partners. At that point, the partnership is off the hook, technically, and the relationship on how things get paid and who owes the liabilities, that is between the service and each of the individual partners. And so that is another way of saying, “Hey, if we can’t elect out of the system, if we don’t want to amend our returns or if everyone doesn’t want to amend their returns – everybody meaning the partners – then, this is another way to move that liability from the centralized point of the partnership down to the partners.” Of course the tax is due in the adjustment year, the year in which this is taking place – and it is a little bit different than simply amending returns and it’s different than the elect out that completely takes you out of the regime and it’s even pre-TEFRA, it takes you out of the TEFRA [Tax Equity and Fiscal Responsibility Act of 1982] regime as well. So, you may or may not be eligible to elect out of these. First of all, you have to have a hundred or fewer statements, which essentially means: K-1s to the partnership partners and it can also mean some additional partners will get affected. So, in order to be eligible to elect out, each of the partners has to be an individual, a C-corporation, a foreign entity that would be a C-corporation for domestic, an S-corporation, or an estate of a deceased partner. Now if any one of the following is a partner, then you are not allowed to elect out. 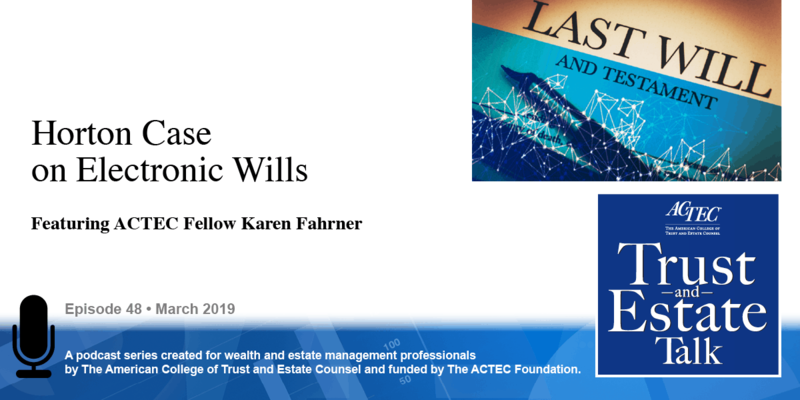 That would include a partnership, a grantor or non-grantor trust – so even a revocable trust that we would ordinarily ignore that will throw you out of being eligible to opt out. A foreign entity – there’s not an eligible foreign entity. A disregarded entity will cause you to be disregarded, I mean to be ineligible. So, you have a single member LLC that’s disregarded for income tax purposes, that kicks you out, even though it’s disregarded for almost everything else. The individual other than a deceased partner or other nominee, all of those people kick you out. You can elect out on a year-by-year basis and so, that’s how it works. So, anyway, that’s about all we have to have, but I have one final thought for you: so, picture the cartoon Peanuts with Snoopy and he’s sitting on top of his doghouse with his typewriter and he writes a letter, “Dear IRS, I’m writing to you to cancel my subscription, please remove my name from your mailing list.” I wish it were that easy. Good luck folks. Thank you both for educating us on these new partnership audit rules.